Fun Stops are a way to connect with your neighbors. 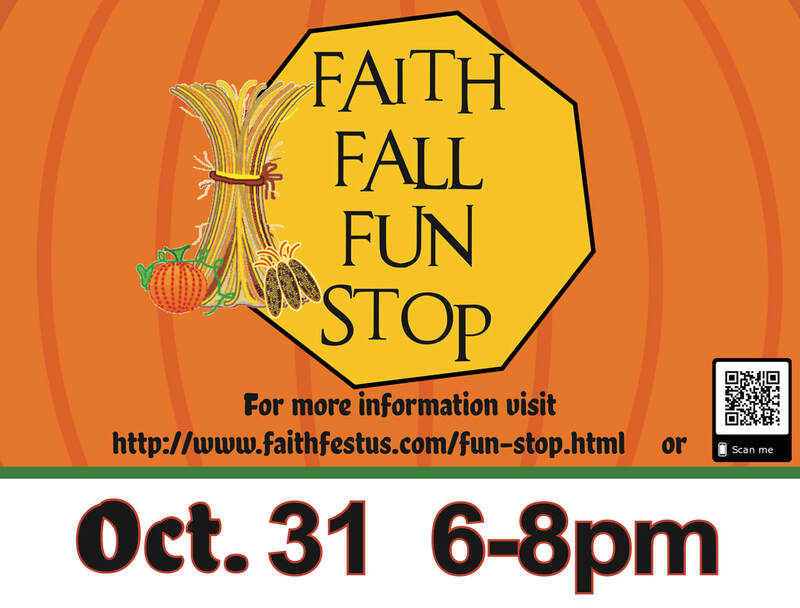 We will provide a fun activity and a photo booth for each Fun Stop. We'll even provide candy for the kids that stop by!